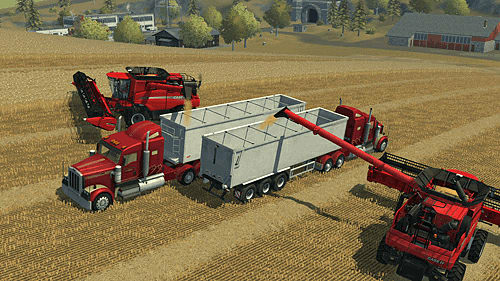 Get a load of additional content and new features to transform your Farming Simulator 2013 into the Titanium Edition! 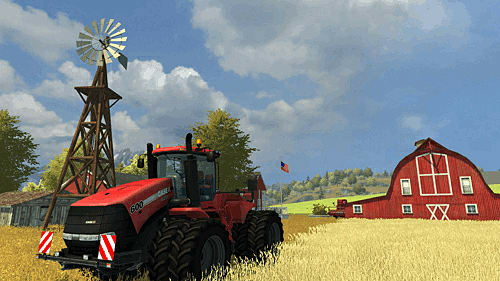 Discover the official expansion of Farming Simulator 2013 bringing a lot of novelties to extend and enrich your experience! 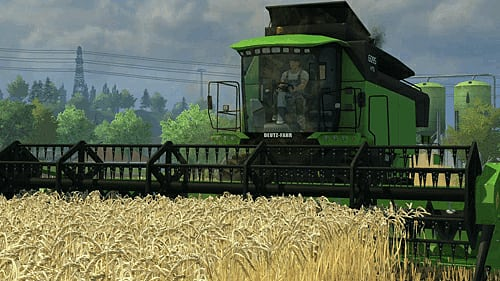 An entirely new American backdrop has now been added to the extensive European environment, which will double the size of the gameplay area in Farming Simulator. 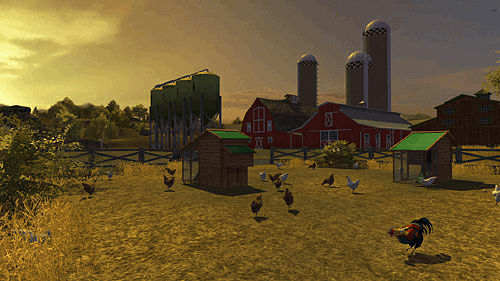 Inspired by typical American farms, this new and monumental terrain represents a total change of scene, with new locations, fresh development opportunities for your farm and even bigger fields suitable for the largest agricultural machinery available in the game. 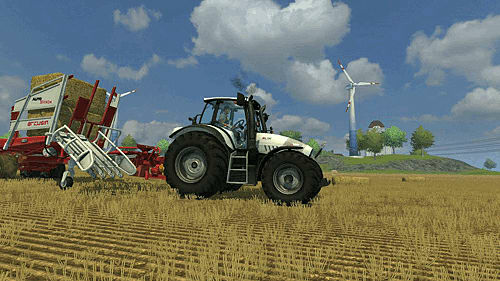 The game also offers new vehicles providing a huge selection of farming vehicles the player may use and drive to develop their farm! 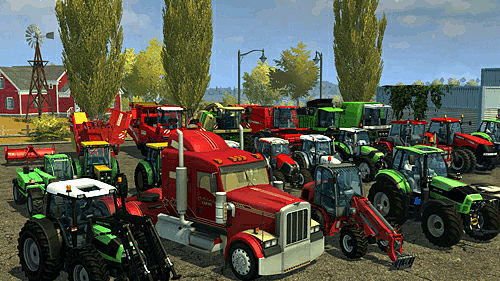 More than 20 new vehicles faithfully reproduced. 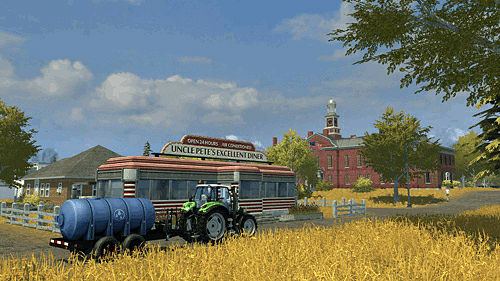 Please note: Requires the base game Farming Simulator 2013 in order to play.